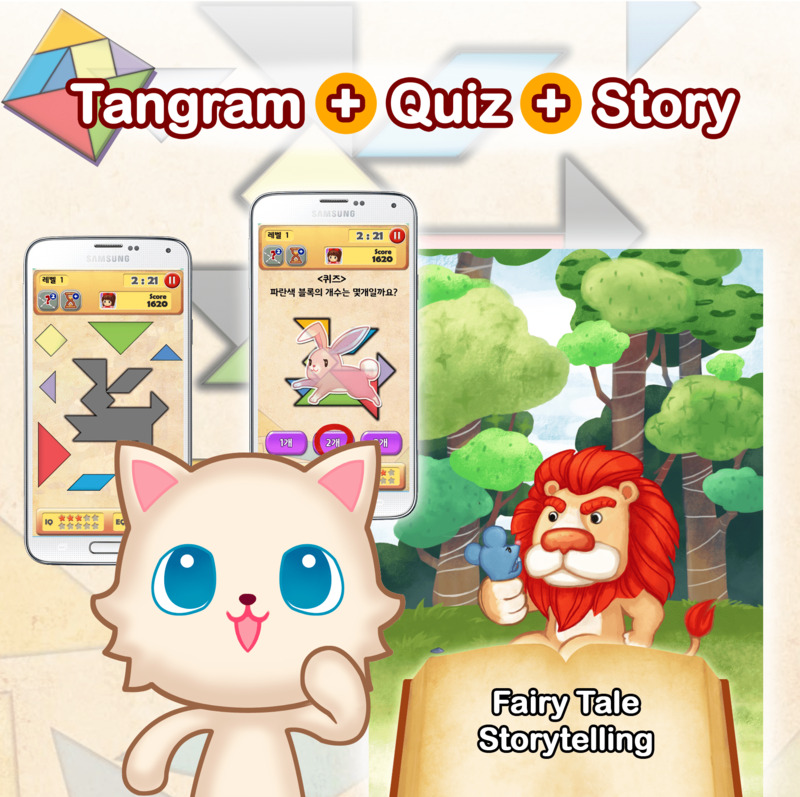 "NyuNyu&apos;s Tangram" it is an educational game in which to solve the problem of Fairyland Story puzzles and math quizzes. 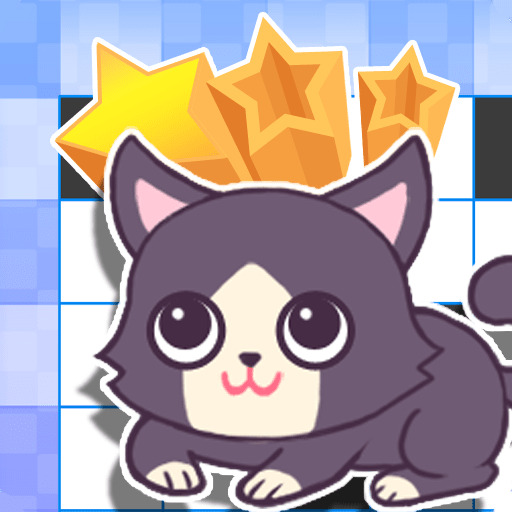 player can watch the animal character’s story and find their stars on score board. 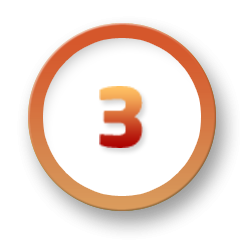 provide contents for a kid’s age group. 뉴뉴의 블록놀이는 영유아 및 아동을 대상으로 한 스토리텔링 연계형 수학 퍼즐게임입니다. 단순한 터치와 끌기식의 단순반복 형태가 아닌, 퍼즐맞추기, 퀴즈맞추기, 연관된 동화 스토리 보기, 점수 및 발달평가 확인의 5단계로 이어지는 융합형 교육 게임으로 유아의 창의력을 증대시킬 수 있습니다. 또한 클라우드 컴퓨팅 기술을 기반으로 한 사용자 툴킷을 교사 및 학부모에게 제공하여 연령대에 맞는 콘텐츠를 자녀들에게 맞춤형으로 제공할 수 있습니다. 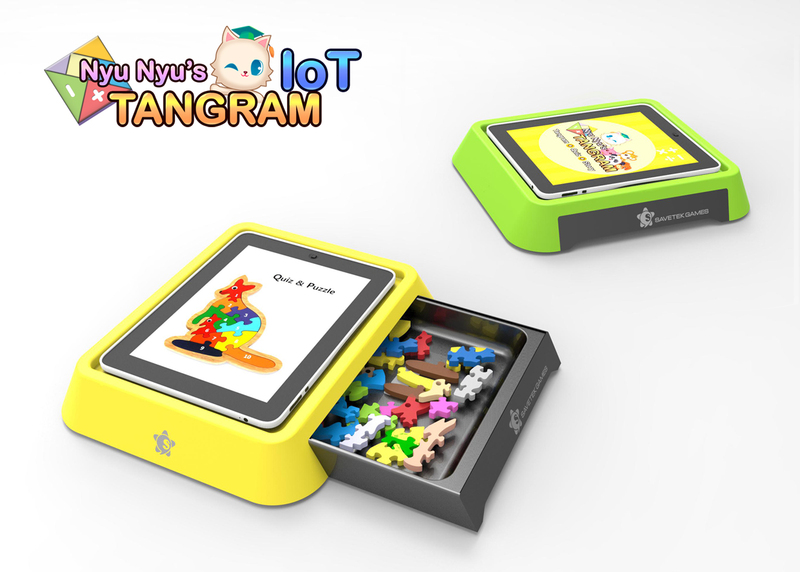 - Nyu Nyu’s Tangram IoT is a tangible smart toy tool kit that’s directly connected with tablet PC game. 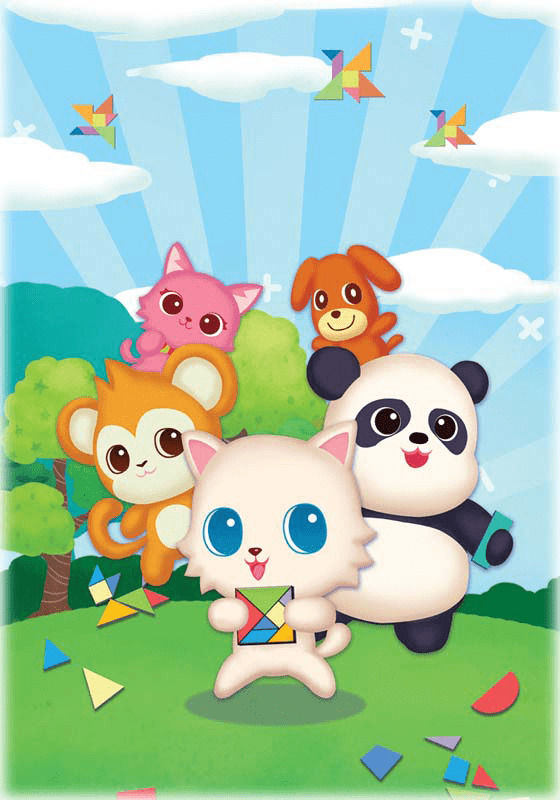 - Adorable characters, funny story, quiz and block game together! 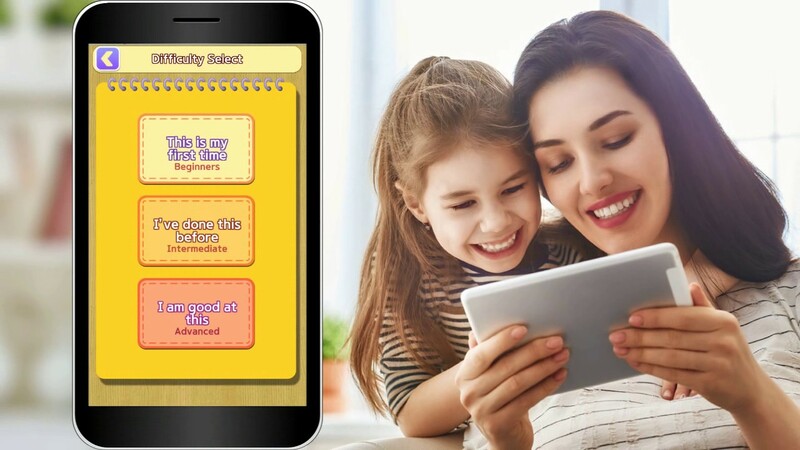 - Smart interaction platform: Smart blocks communicate through sensor to the smart phone game, providing both intellectively and emotionally challenging content. 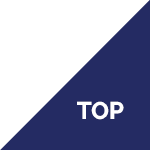 - Play records are saved to provide useful feedback to parents and instructors regarding change in reaction time, order of play and interest level.  All thumbs at drawing? Touch, drag, and color the blocks to solve the puzzle. 퍼즐 완성 후 색칠도 가능하답니다! 그림 그리는 듯한 감각의 로직 퍼즐게임! - Brag your brain by sharing cleared puzzles on SNS. - New challenges are always being updated! 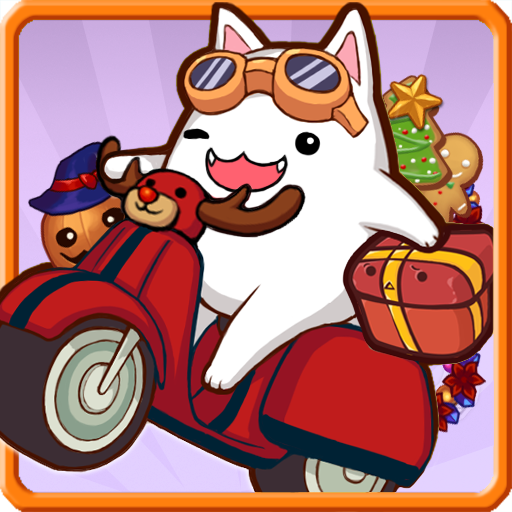 "The Santa Cat" they will deliver the precious gifts to the children. In fact, this game will deliver gifts to children and stray animals collected from the box as a gift. 고양이 산타들이 아이들에게 소중한 선물을 전해 줍니다. 게임에서 모은 선물상자 만큼 아이들과 유기동물에게 실제로 선물이 전달됩니다. "The Santa Cat" is an arcade game that combines the rhythm of the game and run game Significant contributions enjoying the game is the game app can do. By Dream Box collection donated to the point in the game it was planned to be donated to underprivileged children. &apos;기부천사 냥군&apos;은 리듬게임과 런게임을 접목시킨 아케이드 게임으로 게임을 즐기면서 뜻깊은 기부도 할수 있는 게임앱입니다. 게임에서 모은 드림박스를 기부포인트로 하여 소외계층 아이들에게 기부가 되도록 기획되었습니다. Since 2005, Savetek Inc. has developed a variety of software and game including online game, edutainment app and platform. 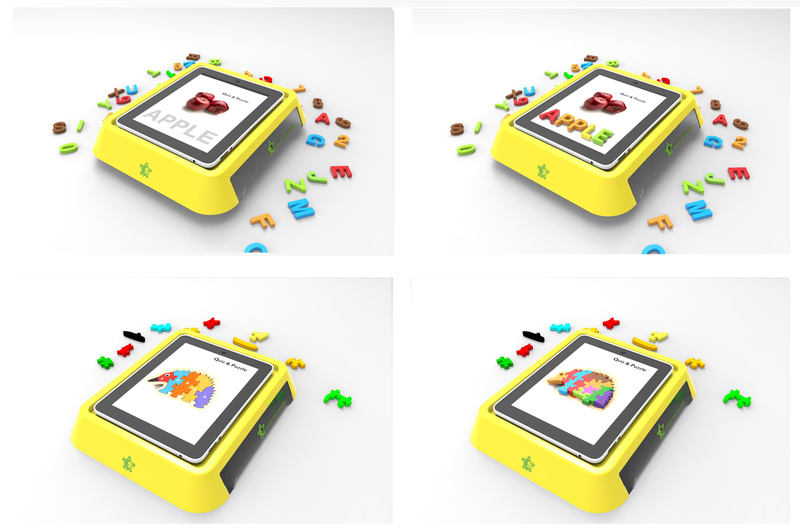 As proved by customers’ high satisfaction and market sales, Savetek’s games can help children education through various fun, interesting games. Mobile game development team of &apos;Savetek Games&apos; means the time is simply not a game in which to come up with and create a truly enjoyable gaming service, we aim to create a healthy game culture. 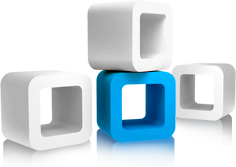 We will grow into young companies that can communicate with the user to provide better value and service in the future. 세이브텍㈜의 대표와 임원들은 10여 년간 &apos;온라인 게임, 교육용 학습 어플, 플랫폼 개발 프로젝트&apos; 등, 다양한 소프트웨어와 게임 개발을 해왔습니다.  그 경험을 통해 게임으로도 교육이 가능하다는 것을 고객과 시장반응을 통해 알게 되었으며, 현재 유아의 창의력 향상을 위한 융합형 교육 게임을 개발하고 있습니다. 모바일 게임 개발팀인 세이브텍 게임즈는 단순히 시간을 때우기 위하여 하는 게임이 아닌 진정으로 의미있고 즐거운 게임을 만들고 서비스하여, 건전한 게임문화를 만드는 것을 목표로 하고 있습니다. 앞으로 더 나은 가치와 서비스를 제공하여 고객들과 함께 소통할 수 있는 젊은 기업으로 성장하겠습니다.